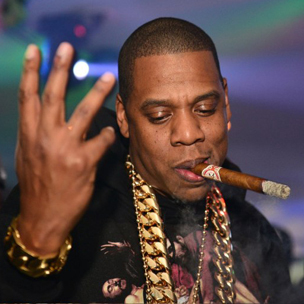 Jay Z’s classic debut album is no longer available on Spotify but it now can be streamed on the new Tidal platform. Jay says that one of the reasons he and other musicians joined for Tidal was because other streaming services had an unbalanced profit sharing system with the artists. Taylor Swift pulled all of her music from Spotify in 2014 and now her catalog is included on Tidal. Tidal is separating itself from other streaming services by providing exclusive content like new songs. Rihanna and Beyonce have released new music exclusively through Tidal already. Tinashe was supposed to hit the road with Iggy Azeala on Iggy’s “The Great Escape Tour” but when the tour was pushed back the singer lined up with Nicki Minaj for “The Pinkprint Tour”.” Tinashe also says that she did a song with Iggy but when Iggy started receiving backlash during the height of the “cultural appropriation” criticism she fell back from social media for a few days because she’s not used to that level of backlash. In an interview Tinashe was asked who’s music she preferred more between Nicki and Iggy. Due to her full discography Tinashe said she would go with Nicki. Check out the interview! 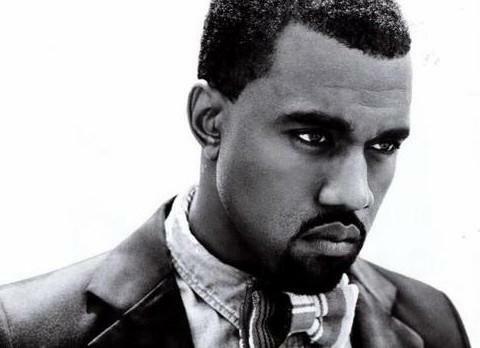 Kanye West has called himself a God more than a couple times. He even has called Jesus his role model saying that he grew up wanting to be “like Christ.” Now there is The Book Of Yeezus! In the book God’s name is replaced with Kanye or Yeezus and now the book is on the market. The book is only The Genesis chapter of the old testament, so expect a quick read. The book is only $20 dollars and the authors of the book said ..